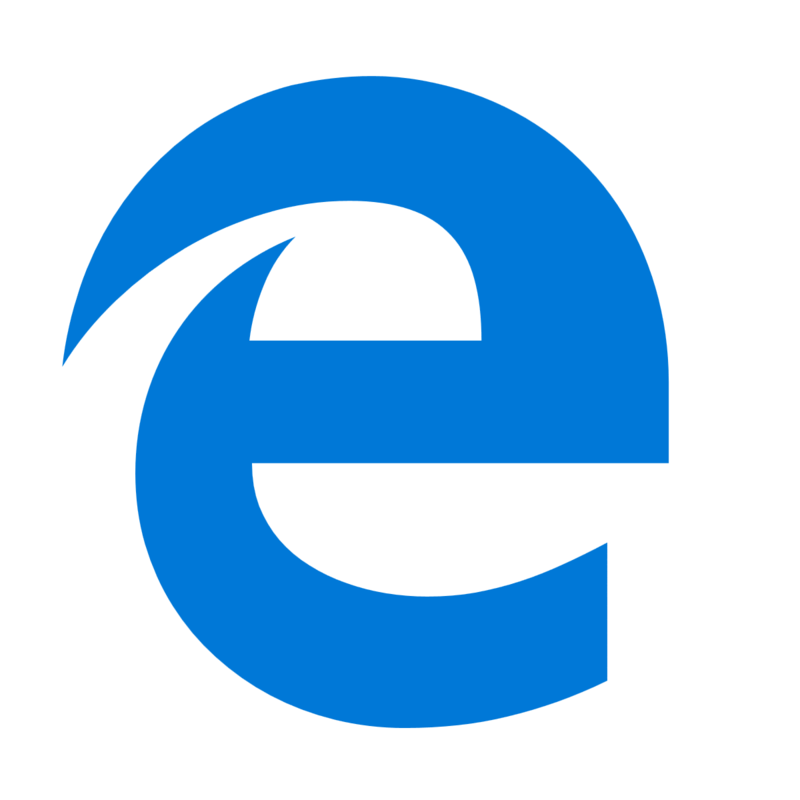 Microsoft recently rolled out a new installer for the Chromium-based Microsoft Edge. This is an indicator that we are heading towards the public preview. Similar to the Chrome browser, you should have the installer to download Microsoft’s Edge Insider setup program. The installer requires an internet connection to download the complete setup package for Microsoft Edge. A couple of users are reporting installation and updates errors for Microsoft Edge Insider build. If you are experiencing such issues, here is a quick guide to help you fix these errors. You should check a few things if you face any issues while installing or updating Microsoft Edge Insider build. 1. Identify the current version of your OS. Right now, Microsoft Edge Insider builds are only accessible to Windows 10 (64-bit) users. Microsoft plans to support other versions later this year. Sometimes the issue can be fixed by changing the way you connect to your network — especially if you get error 403. You can get rid of the error by directly connecting to your domain. Firewall settings, antivirus or parental controls can also be a potential reason behind blocking installation or update. You should add officeapps.live.com to the list of trusted sites in your browser if you are downloading builds with Internet Explorer. Occasionally a bad installation is also a cause behind these kinds of issues. You can try downloading the build again after removing your existing Edge Insider build. If the problem still persists, reboot your system after fresh installing the Edge Insider build to apply recent changes. Microsoft has yet to announce a release date for the new Edge browser on other platforms. Meanwhile, Android and iOS are also waiting for Microsoft to release a build for their devices as well.